United Commercial Bank Job Circular 2017. United Commercial Bank Job Circular 2017 has been published. Career Opportunity that helps you grow in banking leadership, United Commercial Bank Ltd., a first generation leading commercial bank having its business network with 130 branches across the country has the strategic business plan for further growth. 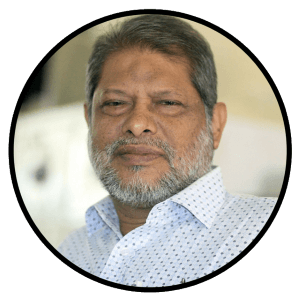 Its priority aims at transforming traditional business operation with the aid of cutting-edge technology through the implementation of Core Banking Software. 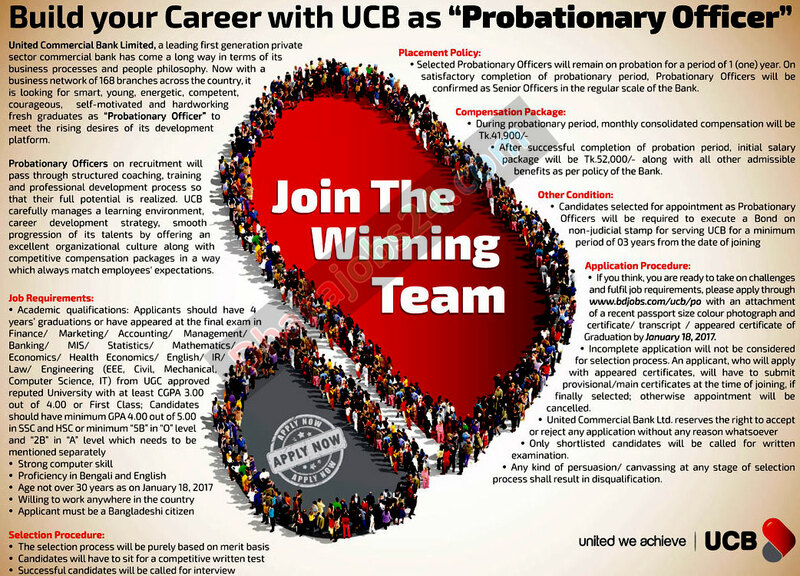 United Commercial Bank wants to broaden its technology team with dynamic Probationary Officer in different aspects of Probationary Officer, Mobile Financial Services and another banking service that delivers customer satisfaction. United Commercial Bank published job circular are several departments. United Commercial Bank Job Circular deadline January 18, 2017. Job Description: United Commercial Bank job circular are to ensure compliance requirement of Local and International regulatory as well as semi/quasi-regulatory authorities/bodies including a requirement of buyers. Education Qualification: Graduate in any discipline from a reputed university with good academic record.